Dr. Ravi Shah, is a Cornea Specialist, Cataract, LASIK, & Refractive Surgeon. He specializes in the diagnosis and treatment of Corneal Disease and Corneal Transplantation using traditional Cornea Surgery and Corneal Transplant techniques. 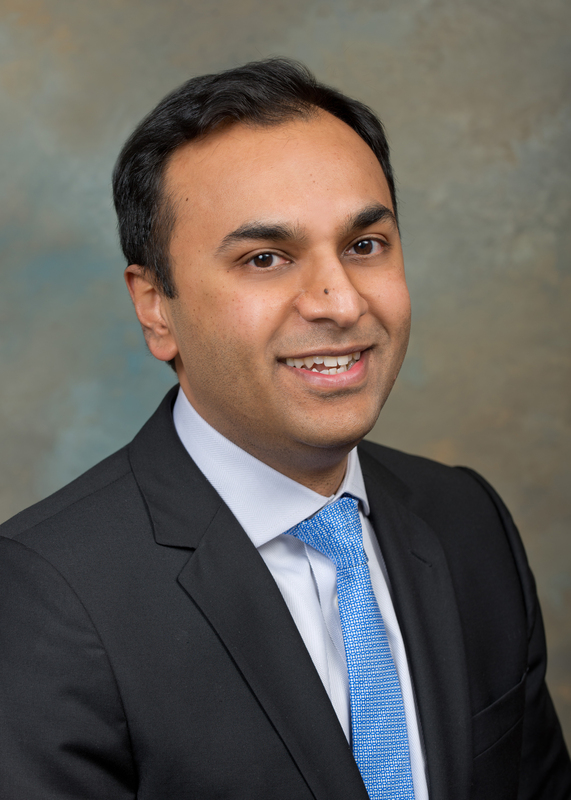 Dr. Shah uses advanced techniques, such as DSAEK (Decement’s Stripping Automated Endothelial Keratoplasty), and Laser Eye Surgery for Laser Vision Correction, such as LASIK for vision correction of nearsightedness, farsightedness and astigmatism. Dr. Shah earned his bachelor’s degree from Columbia University. He completed his MD and ophthalmology training at Rutgers New Jersey Medical School. In addition, he completed a fellowship in Cornea and Refractive Surgery at the Cleveland Clinic. He is a fellow of the American Academy of Ophthalmology and certified by the American Board of Ophthalmology, as well as a member of the American Society of Cataract and Refractive Surgery.